This publication contains suggestions on how to save water at home, at work and in your garden. It can be a simple exercise to save 10% on your annual water bill without drastically changing your lifestyle. Close the tap when cleaning your teeth (this saves up to 20 litres of water) or when shaving (this saves up to 45 litres!). A bath uses an average of 160 litres of water; a five-minute shower uses 60 litres. Shower rather that bath, but if you have to bath, run a smaller bath or share your bath. Ensure that your washing machine and dishwasher are fullly loaded before starting them. Think before rinsing glasses and cutlery under running water. Cut down the amount of water flushed down the toilet pan. Installing a "Hippo" bag or putting a two-litre plastic bottle full of water in the cistern of your toilet could save you up to 7 300 litres of water each year. Check if your toilet is leaking by adding a few drops of food dye to your cistern; if the colour seeps into the bowl, you have a leak. 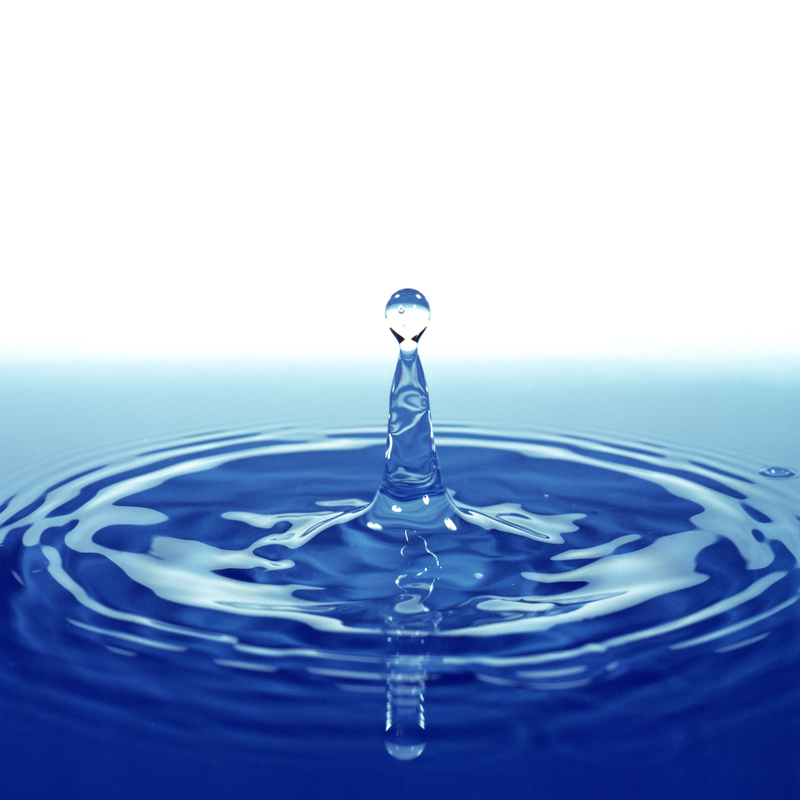 A toilet leak can waste up to 30 litres of water an hour! 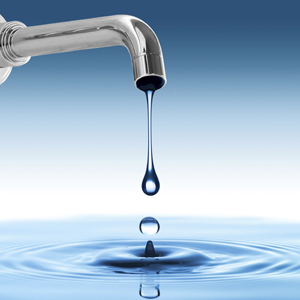 A dripping tap (one drop per second) could waste up to 30 litres of water an hour, which adds up to 10 000 litres a year! Make a point of checking for toilet and tap leaks in your home, school or workplace, and engage a plumber to repair any problems. In most instances, the money it will cost to repair the leaks can be recovered through lower water bills over a period of time (usually less than a year). Do you wash your car with a hosepipe? Consider using two buckets of water to wash your car. This can save you up to 300 litres of water each time. Lawns are generally grossly over-watered and use up to four times more water than other plants. Check your irrigation system; does your water run down the street? Only water your garden before 10:00 or after 16:00. Consider re-using your bath water and sink water in your garden. Professional grey-water recycling systems are available on the market. Remember this tip: watering your garden less frequently, but deeper (for longer), actually encourages a deeper root system, which results in stronger plants. This practice can make water-wise plants out of most established plants. Does the factory or building you work in, manage or own have automatic flushing urinals? These are the ultimate water wasters. If you cannot immediately have these modified to be user activated, please turn off the water after hours and over weekends. As an example, schools doing this have saved up to R5 000 on their annual water bill. Does your building manager still wash down forecourts and paved areas with a hosepipe? This practice is literally water down the drain (and that means money too). Have you had your plumbing checked for leaks? Maintenance on toilet fittings can also save thousands of litres of unnecessarily flushed water. Toilets should flush for two to four seconds and urinals six to eight seconds maximum. It can be a simple exercise to save 10% on your annual water bill without drastically changing your lifestyle.